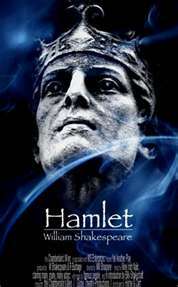 William Shakespeare, in one of his classic masterpieces, Hamlet, wrote of a conversation: "There are more things in heaven and earth, Horatio, than are dreamt of in your philosophy." When Shakespeare wrote these words in the 17th century, he never could have imagined what we have today on this earth and in the heavens. Space travel. Cell phones. Internet communication. Crimes, cheating, lies, abuse on the broadband - is this really possible? Life today is full of unimaginable stuff. Without that piece from Shakespeare, we will have to make sense of it out ourselves.